2973 State Route 28, Old Forge, NY.| MLS# 1803482 | Benn Realty LLC -Since 1968, and now with offices in Old Forge and Remsen to serve you better. Nice office and apt building in great location. Multiple offices, and 2 apartments. Carpet and wood flooring, concrete basement, partly finished. Each apt. unit has washer/dryer, stove and refrigerator. Wonderful opportunity in a great location! 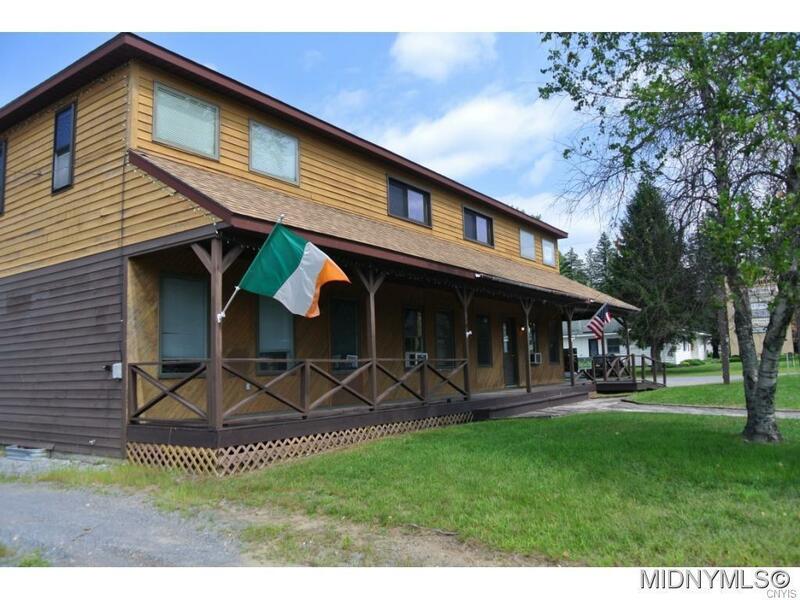 Directions To Property: State Route 28 In Old Forge - On Corner Of Sr 28 & Sheard.